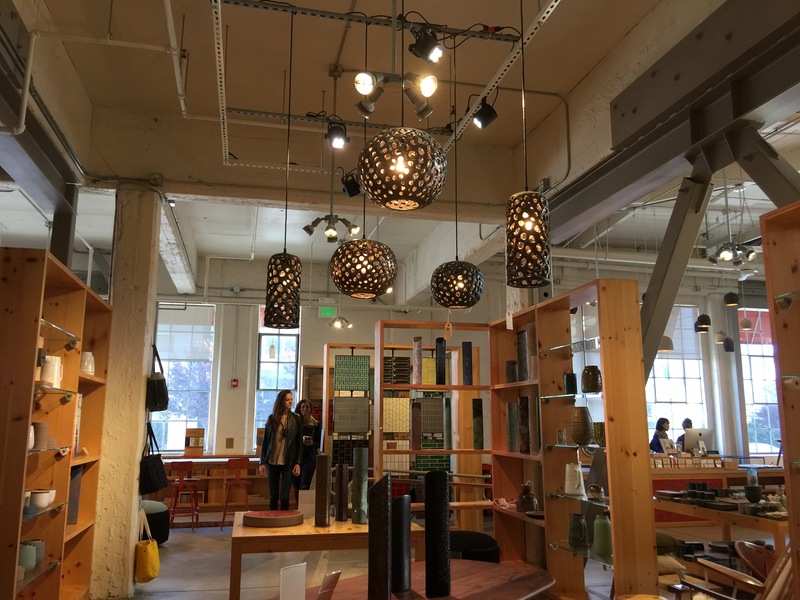 San Francisco parking can be tricky, but if you’re lucky, while you drive around searching for a spot, you’ll discover some new places you’ll want to check out or discover some places you’ve been wanting to check out are right there! 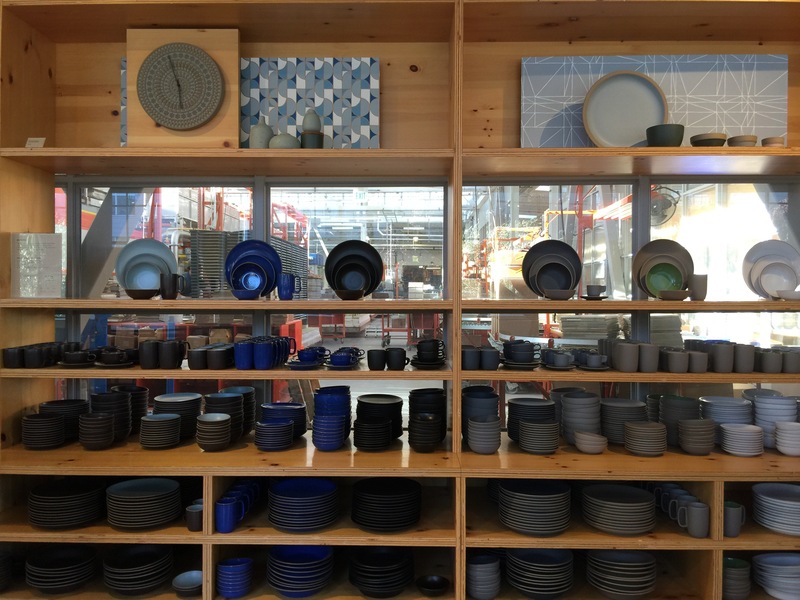 On my last visit to the City I spotted Heath Ceramics and stopped in for a peek. There were shelves of dishes, stacked and color coordinated. My OCD rejoiced! I love the simplicity of Heath Ceramics, and their earthy feel. 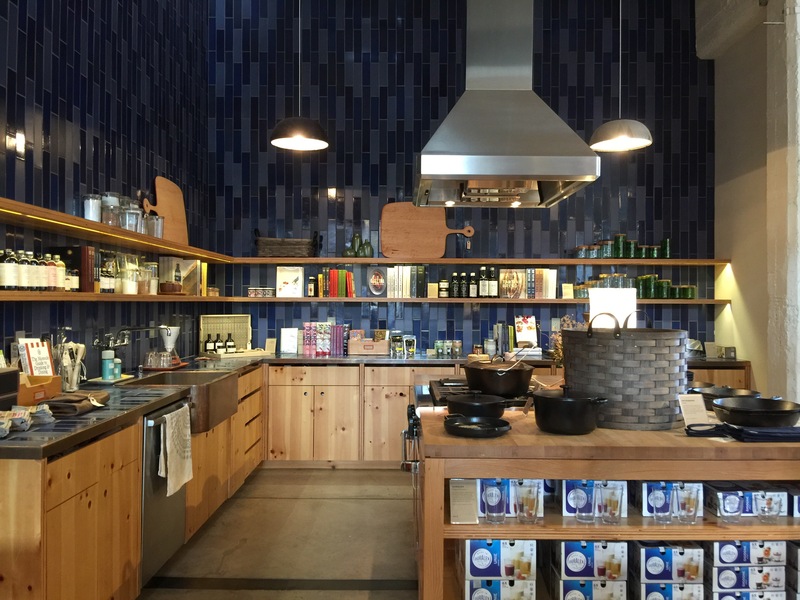 In shop they also carry other kitchen and home goods like aprons, tote bags, cutting boards, and lavender sachets. 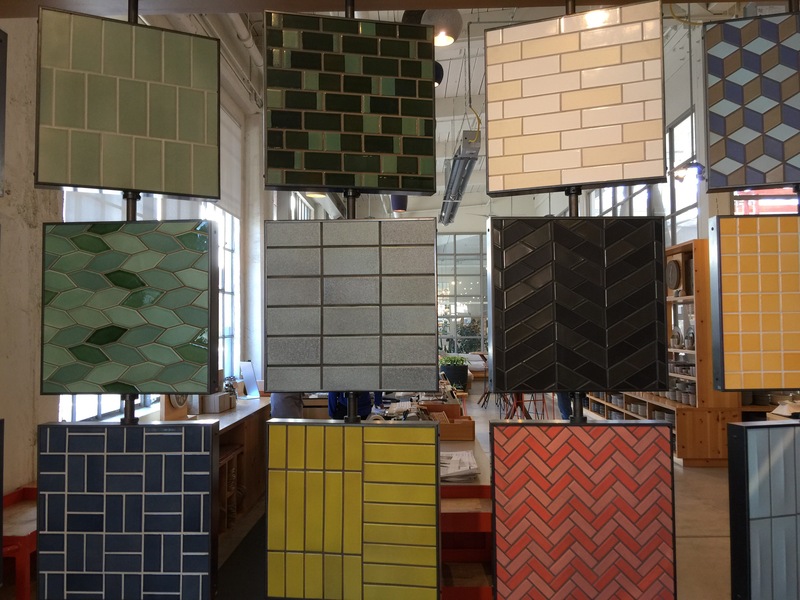 My favorite part of the showroom was the tile section. How lovely it would be to have a kitchen I could purchase tile for? What new places have you stumbled upon lately? Share below!